The ASHD project in Anniston, Alabama involves the repurposing of a former Army base, Fort McClellan. The base is being turned into a senior living community, featuring independent living, assisted living, and memory care units. Twelve EB-5 investors have contributed $6,000,000 as part of a more than $34,000,000 comprehensive development. 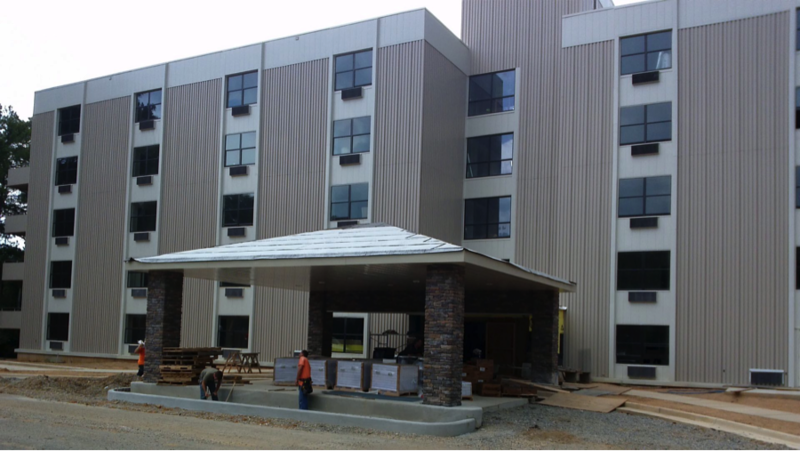 This project got underway in early 2014 and the first phase is complete – the assisted living component opened to the public in early 2015 and construction is now about to get underway on the independent living segment of the project. The ASHD project is well-supported in the local community and will be a significant boon to the area’s economy. EB-5 investors expect to be credited with creating more than 160 jobs once construction is complete and the facility is open. ASHD investors hail from China, India, Kuwait, the United Arab Emirates, and Egypt and I-526 approvals began rolling in during the first half of 2015.